Here is a Tasty little Halloween Treat. 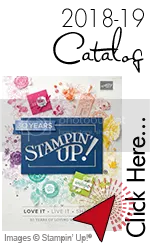 I used Tasty Sweet Stamp Set (#111698 $19.95) Basic Black C.S. 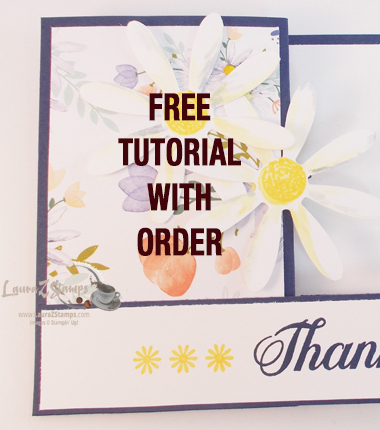 (102851 $7.50), Stampin Pastels (#105542 $24.95), and White Craft Ink(101731 $7.50)-That created the Poppin' Pastel Technique. Enjoy!